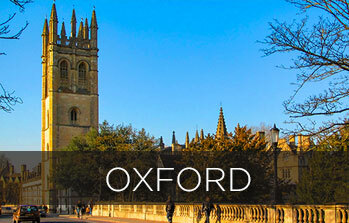 Set in beautiful Headington, Sandfield House is ideally located for access to Oxford’s universities & City with excellent routes into London & it’s airports. We are situated just a 5 minute walk from plenty of restaurants, cafes and shops with Headington’s Hospitals & Oxford Brookes University almost on the doorstep. Paul runs the house single-handedly & offers a professional yet personal service in the clean, comfortable house in which he grew up. Always pleased to make your stay as fulfilling as possible his local knowledge is second to none. All rooms offer high-speed internet access, TV/DVD, beverage facilities & on-site parking and include both singles & double rooms. Breakfast is cooked to order and all dietary requirements can be catered for. St Giles’ Fair 4th & 5th September 2017!